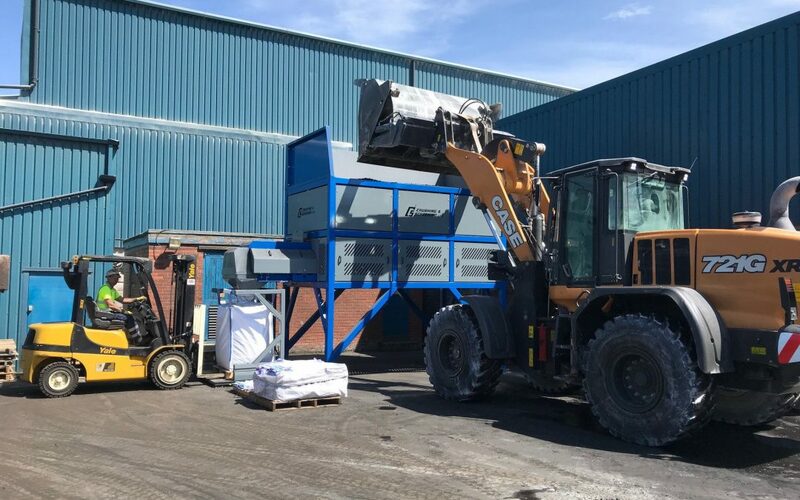 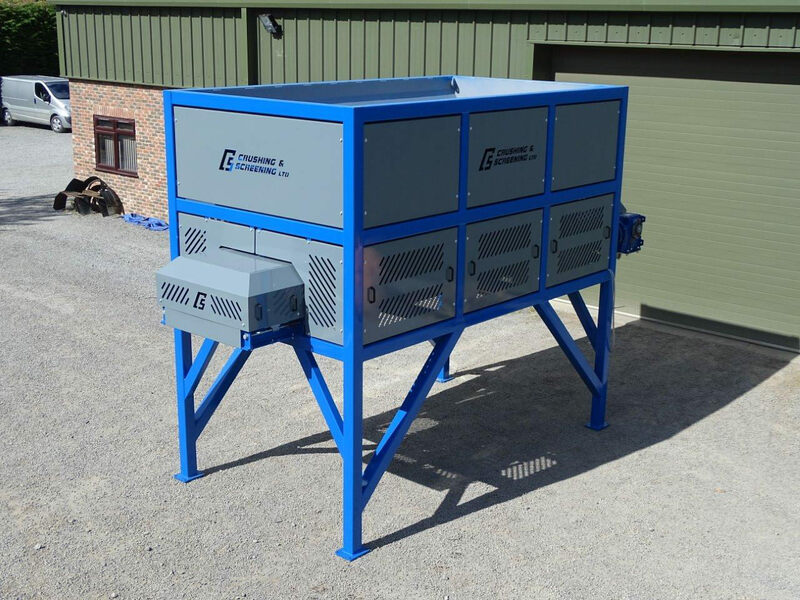 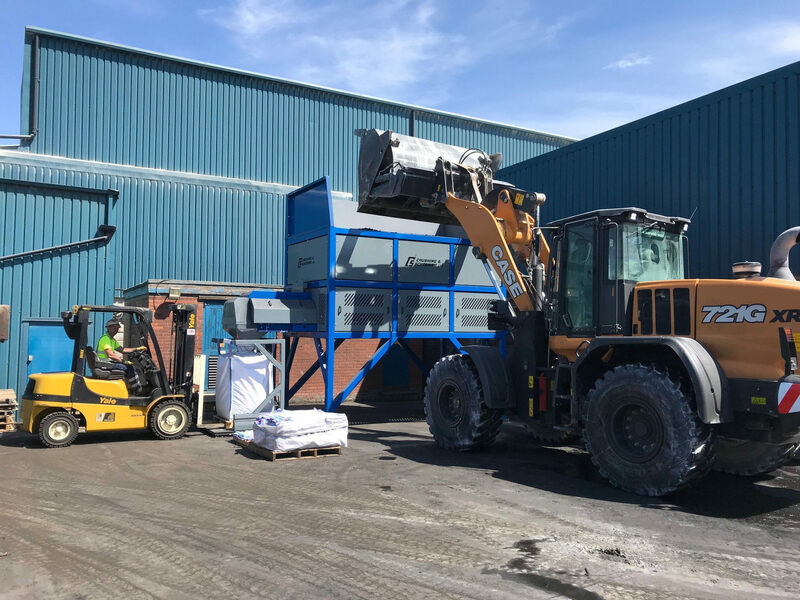 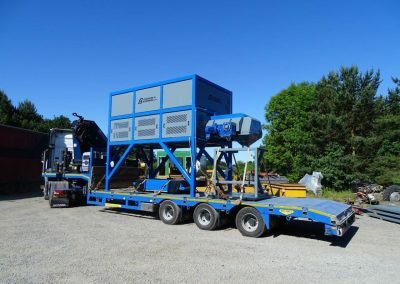 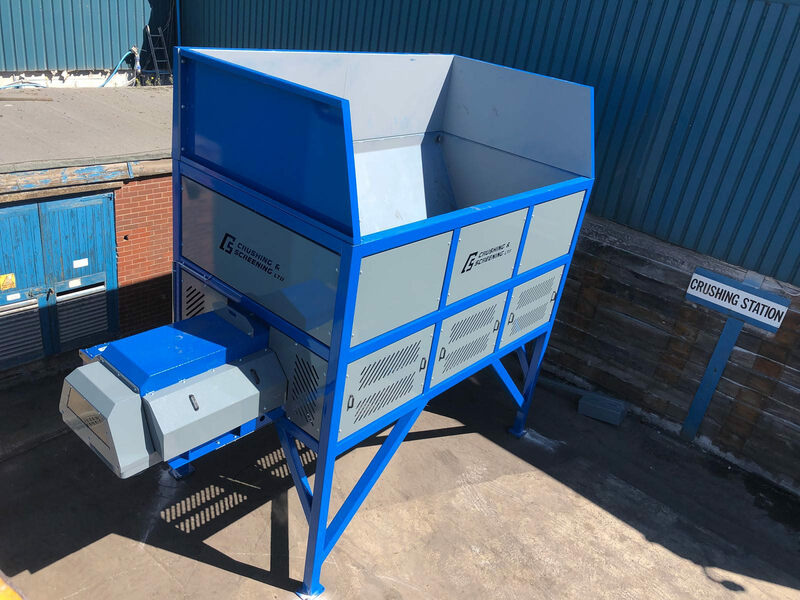 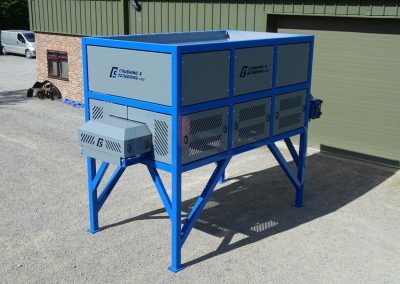 Crushing and Screening Ltd wins order for a purpose built feed and bagging hopper complete with weighing system for Roy Hatfield Ltd, Rotherham, South Yorkshire. 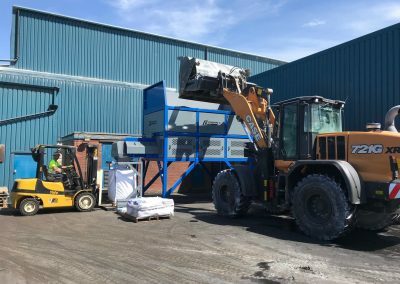 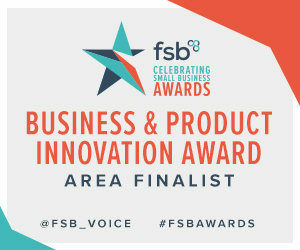 Hatfield’s are a family owned, pioneering company located in the Yorkshire region for over 45 years re-cycling many waste products back into use. 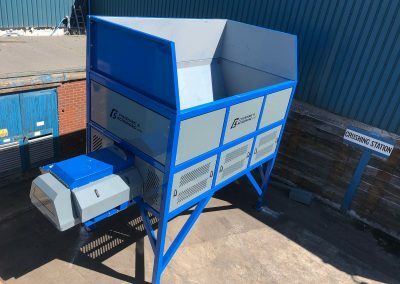 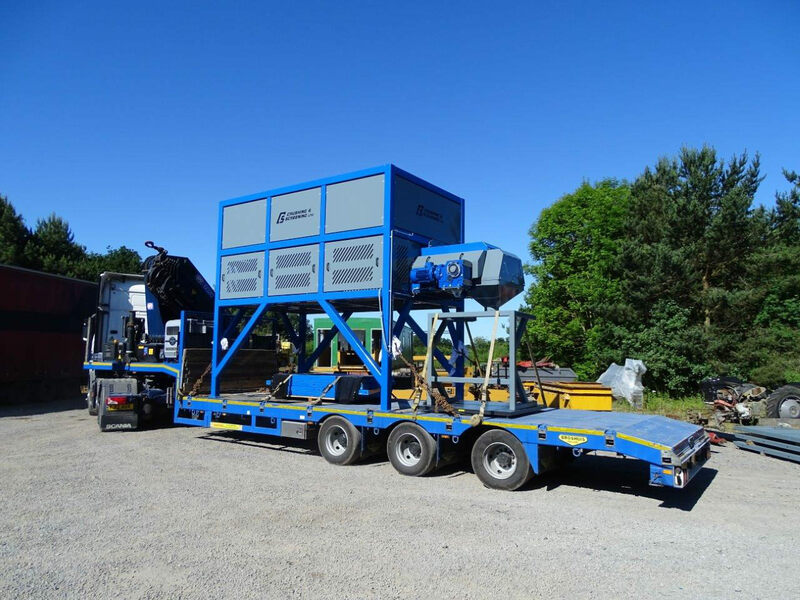 We are delighted to have won this order from Hatfield’s showing quality, design, attention to detail, and a competitive price have resulted in obtaining the order, comments Neil Ashton MD, Crushing and Screening Ltd.